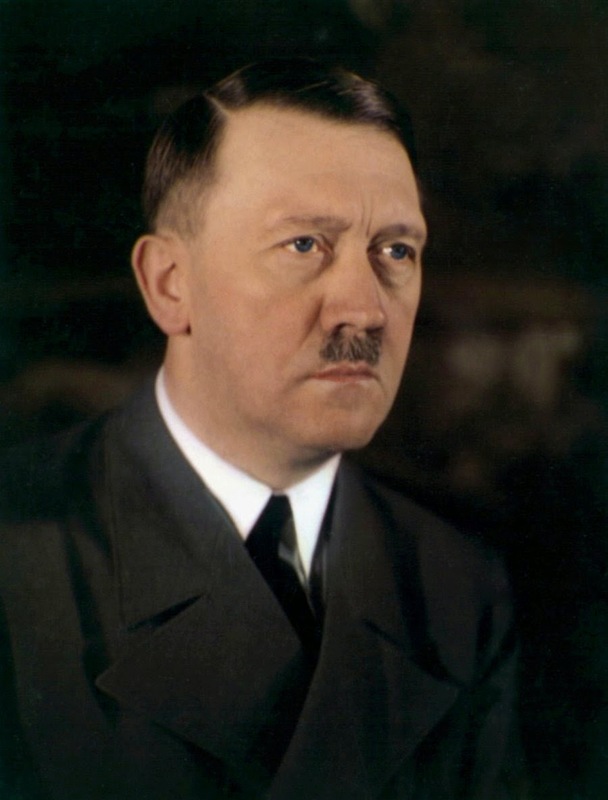 This Page: Adolf Hitler, Eva Braun Hitler etc. On this page will be audio, video, Zip and PDF files. To open the Zip folders see below. Note: This page replaces this page. Notes: If an item or items appears to be missing or sequences broken IE; item numbers skipped or missing... (1), (2), (4) --- the missing item, in this case (3), will be in another category. If any video/audio shows an error or will not play, download it and watch offline. My preferred media player - GOM - free download here. PDF reader/viewer is necessary to read/view PDF files. Download free Adobe PDF reader/viewer here (I‘d unclick McAfee offer prior to downloading). Also, for those outside of North America or who have a portable device, and who want or need to read in another format, search for a free converter which will convert from PDF into whatever format you need. There’s tons of them. As an example, if you desire an EPUB file type, download in PDF and then search for a free online program that will convert from PDF into EPUB. This can come in handy especially in Europe. But, again, the PDF file format is the most universal file type and chances are, your device will read it. Included within this page are 963 image files. The folder containing the images are in Zip format, download the folder and then use the above program to open it. For 2000+ images from WW2 click here and then scroll down to the WW2 images folders. They are under the 'Whole' item heading. §107. Limitations on exclusive rights: Fair use Notwithstanding the provisions of sections 106 and 106A, the fair use of a copyrighted work, including such use by reproduction in copies or phono-records or by any other means specified by that section, for purposes such as criticism, comment, news reporting, teaching (including multiple copies for classroom use), scholarship, or research, is not an infringement of copyright. In determining whether the use made of a work in any particular case is a fair use the factors to be considered shall include — (1) the purpose and character of the use, including whether such use is of a commercial nature or is for nonprofit educational purposes; (2) the nature of the copyrighted work; (3) the amount and substantiality of the portion used in relation to the copyrighted work as a whole; and (4) the effect of the use upon the potential market for or value of the copyrighted work.